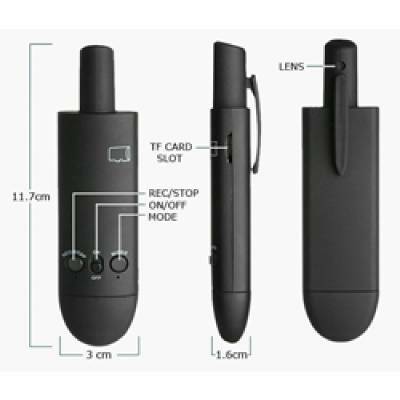 The PHD-720 HD pen camera is the perfect solution for covert recording! 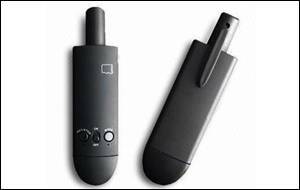 This tiny camera sits in your pocket looking like a normal ink pen. 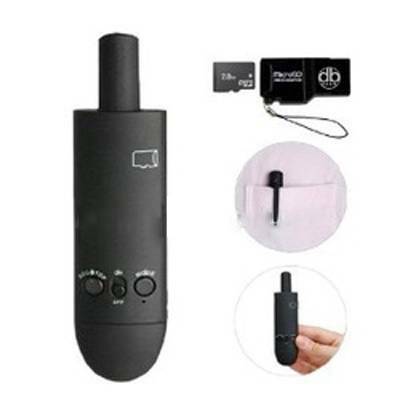 With the press of a button this camera begins recording in high resolution 720p HD quality. Press the button again and the camera enters stand-by. Record for about 5 hours at high resolution 1280x720 and up to 5.5 hours at 848x480. 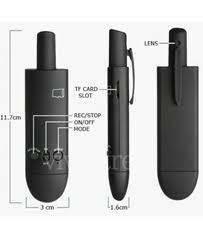 PHD-720 HD pen camera supports micro SD memory up to 32GB. Ans. : After a full charge, the battery can support continuous recording for about 300 minutes app..
Q: How long will it record if a 4GB TF card is inserted? Ans. : It will record about 90 minutes with 4GB app. Q: Can the video file which is recording be stored if the battery suddenly goes dead?